The last few days has seen some nice new hardware being unveiled for the smartphone world giving consumers even more tough decisions when trying to decide on a new handset. There are now some August dates for the Verizon HTC One, Moto X but nothing so far for the LG G2. 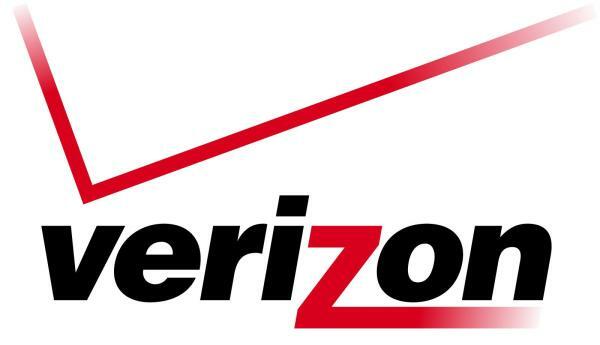 We have already heard of some dates for handsets due to be released on Big Red this month, but now another Verizon roadmap has been leaked that provides some new information for customers of the carrier. Previously there was talk that the elusive HTC One would arrive on the carrier on August 1st until this then slipped to the 15th, even though the carrier has only ever stated it would be coming in the summer so could be as late as September. Now a new date with an exclusive colour has been tipped for August 29th while the recently announced Moto X is pegged for August 23rd, but there is currently no information regarding the availability of the LG G2 that was announced yesterday but this should change in the coming days, although it might not arrive until next month. Other hardware due to land in August is the Motorola Droid Ultra, Droid MAXX set to arrive on the 20th, while the Motorola Droid Mini looks to have slipped to the 29th. Previously it was claimed that the HTC One Verizon release was pushed back to the end of the month in preparation for the carrier to get the three new Droids out the door, but now one of them may come on the same day. Are you planning on getting any of these new handsets? Wheres the PROOF for this “tipped” new release date? At least for the 15th there was a leaked picture of a roadmap, there’s nothing for this one except a freaking picture of a blue HTC One.